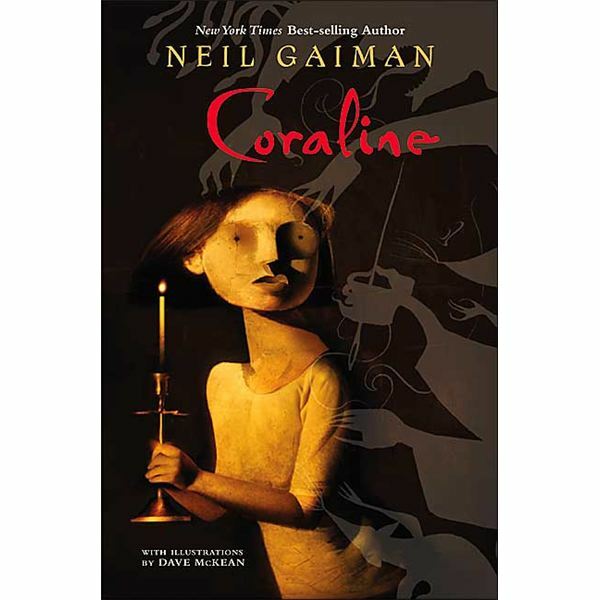 A wonderful novel to read either in conjunction with “Alice in Wonderland"or on its own, “Coraline" byNeil Gaiman introduces elementary and middle school readers to a rather spunky heroine who has adventures with her Other Mother and Other Father. Long before the Lalaloopsy craze made button eyes popular, Coraline Jones has to deal with the idea of losing herself forever in another world and having buttons sewn over her own eyes. A combination of Alice, Dorothy Gale and a modern day girl, Coraline Jones is the perfect heroine for your students. During a wet, rainy summer, young Coraline moves into an apartment building. With no brothers or sisters to play with and with parents who are too preoccupied to play with her, she decides to set out exploring the building and grounds of her new home. Coraline finds everything dull and ordinary until she happens upon a locked door. Intrigued, she hounds her mother until the door is unlocked only to find a brick wall behind it. But is that really all it is? On yet another rainy day, she is left home alone and the locked door opens revealing a world much like her own. The Other Mother and Other Father seem wonderful, attentive, playful and happy to have Coraline with them. Coraline thinks things are grand, except she does wonder what is wrong with the eyes of her new parents? They have been replaced by buttons! Coraline soon realizes that in order to live “happily ever after" in the world behind the locked door, she would have to trade in her own eyes for buttons. Not liking that prospect, she decides to go back to her regular life. However, the Other Mother has decided not to let Coraline get away so easily. When the Other Mother shows her true, spider-like personality, the book takes a frightening turn. She kidnaps Coraline’s true parents, banishes the Other Father to the basement and forces Coraline to play a dangerous game with her to save the lives of her parents. To say more would be to give the story away. Suffice it to this somewhat-spooky read has a heroine who truly shows bravery and saves the day. Use the downloadable PowerPoint with chapter-by-chapter guided reading questions, and have a button-eyed adventure with your students.